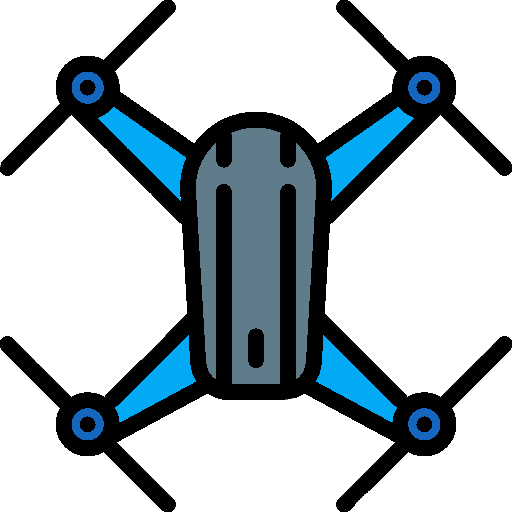 The HOLYBRO KOPIS 2 SE is a brushless FPV racing quadcopter drone produced by HOLYBRO, a manufacturer based in China. 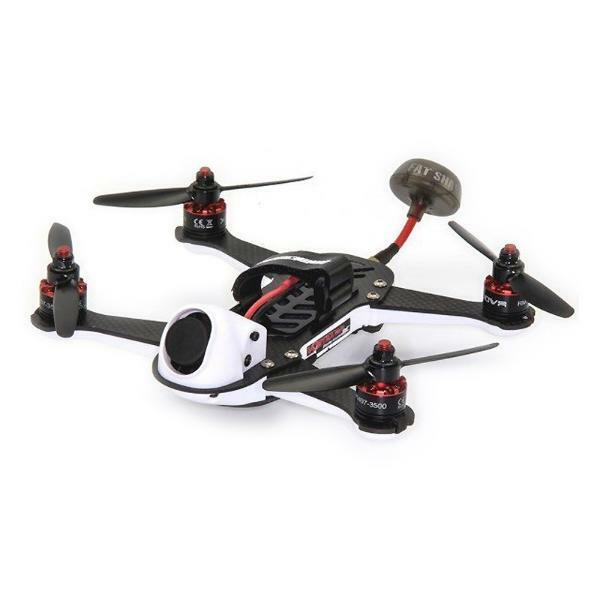 This racing drone is also packed with additional features such as a TF card for Blackbox logging and SmartAudio. The KOPIS 2 SE is also designed to be light and durable and is made of a 5mm 3K carbon fiber frame in a stretched-X motor layout. 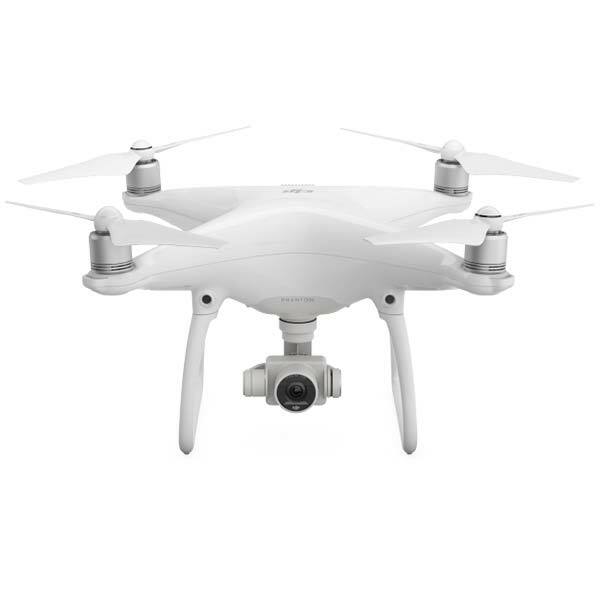 Furthermore, it features TMOTOR F40 Pro-II 2400 KV brushless motors for optimal drone racing. 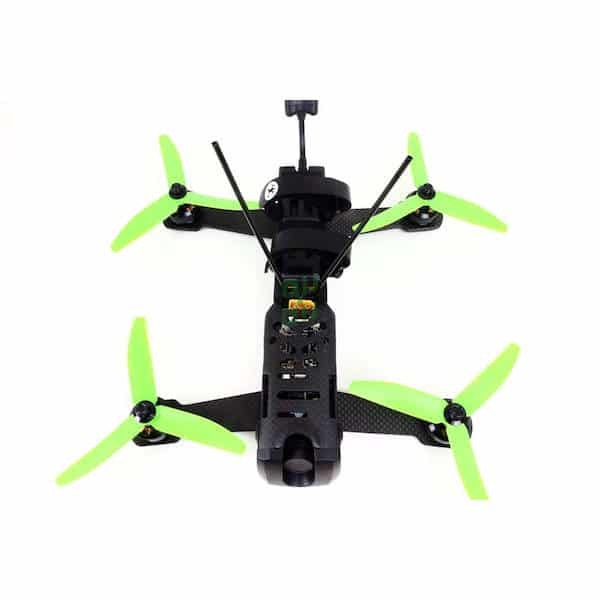 This FPV racing drone is available as a BNF (Bind-N-Fly) version with a FrSky XSR radio receiver and a PNP (Plug-N-Play) version without a receiver, therefore the user will need to purchase a battery, charger, and transmitter. Brushless motors: the KOPIS 2 SE features TMOTOR F40 Pro-II 2400 KV brushless motors. 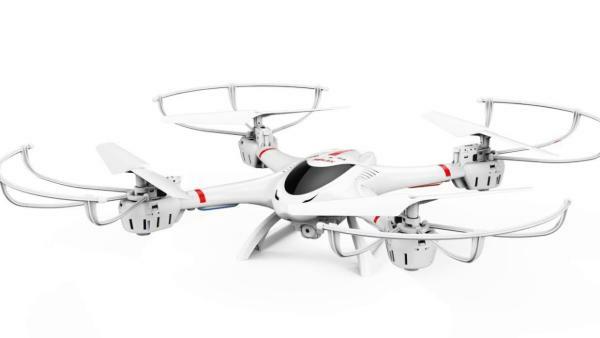 Controller: users can control the drone with the Kakute F7 flight controller. Camera: this racing FPV drone includes a RunCam Swift Micro camera. The HOLYBRO KOPIS 2 SE is available at the manufacturer price of $299 (see on AliExpress).